Spent some time recently being interviewed by the team from Nikon for their My Nikon Life Magazine. Our images graced the cover photo and inside is an informative 8 page interview with our wonderful photographer Ken Drake. So if you... Click here to Read More. Very very proud to announce that one of Zoo Studio’s photo was selected as part of Capture Magazines Most Outstanding Photos in Australia for 2013. We are honored to be part of this years role call for the best of... Click here to Read More. 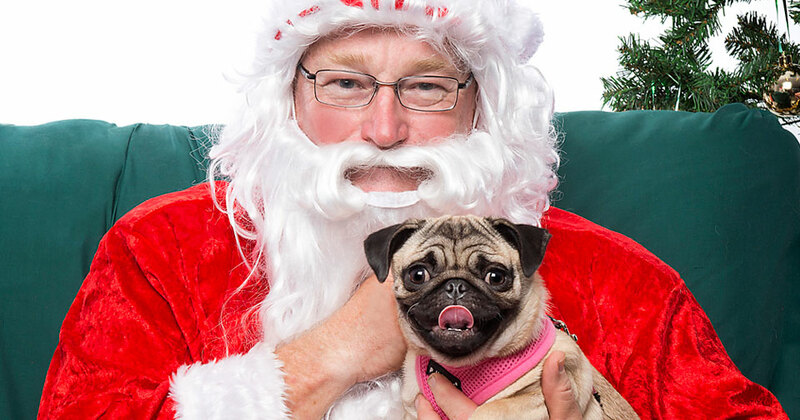 YAY – the Zoo Studio team raised $15,000 at the RSPCA 2012 Santa Paws Christmas Event this year! So proud of the team! 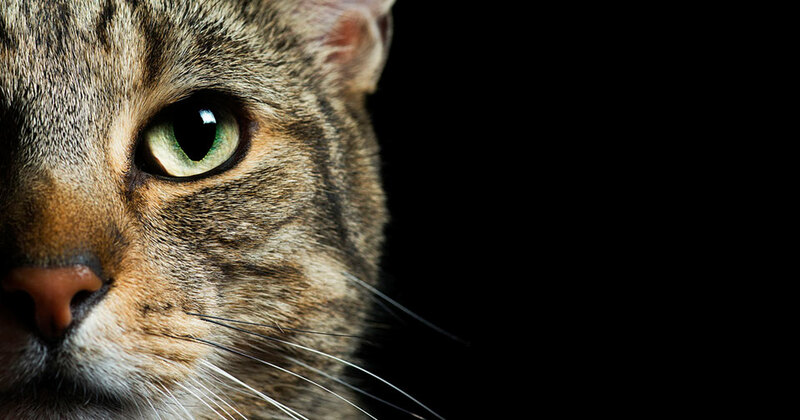 At Zoo Studio, we generally deal with the happy side of life with pets, and people are used to seeing happy, playful, sooky and cuddly dogs and cats on our blog and Facebook page. However every once in a while,... Click here to Read More. 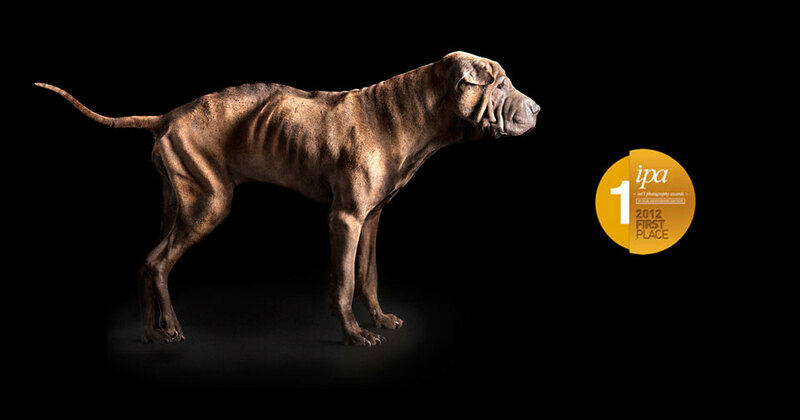 Zoo Studio Awarded: 1st place in Special – Pets category for the winning entry “Dale – abused Shar Pei” Ken Drake our photographer at Zoo Studio and has been working exclusively with animals for 6 years. He photographs over 1200... Click here to Read More.